Early in my sportscasting career I sent my demo to a mentor. It was under the guise of wanting feedback but really I wanted praise. I was crushed when I didn’t get it. 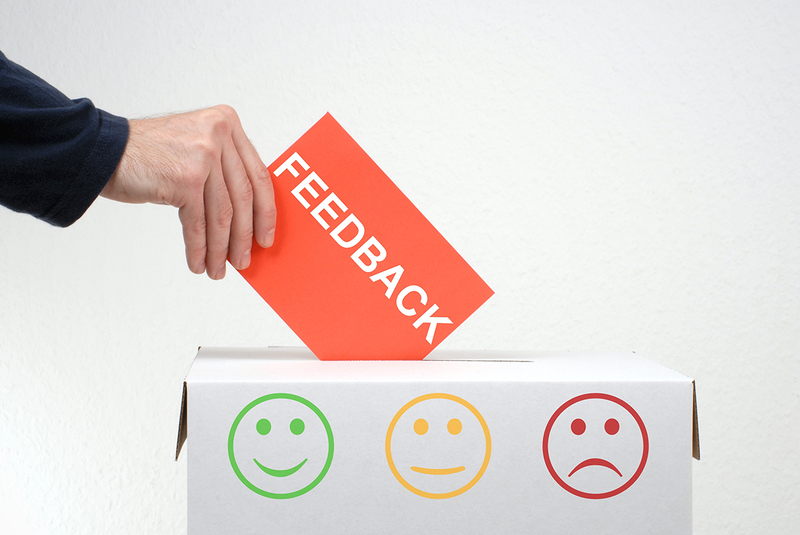 How do you respond when you get negative feedback about your work? A veteran play-by-play broadcaster shared this email with me . . .
“I hear from a lot of young sports broadcasters. A whole bunch have never been told no, or never stumbled or fallen. Once they get in this arena they are stunned, in some ways, by most everything. They say they want critique. When you give it to them, they push back, insulted, and they go away. They do this even after I told them from the get go that I’m going to be truthful, honest, and encouraging as I listen. Then reality sets in. How do you handle it when someone who you’ve asked for a critique says that you’ve got a lot of work to do? Here are three things to consider about critiques . . . It stung when I was told I wasn’t the sportscasting prodigy I thought I was at 23 but it helped me grow. Understand that honest critique does hurt, but it will help you get better if you take it the right way. Don’t make excuses. Own it when someone says you’re not good enough. Improve. It usually takes about 10 years for a sportscaster to earn a comfortable living. It’s not always the most talented people who make it to the top. It’s the people who stick it out, including when you’re told you have room for improvement. It’s also important for the one doing the critique to explain the basis of their opinion. The one receiving the critique should receive (or ask if they don’t get it) tangible information that the announcer can add and/or remove in future broadcasts. Exactly. Saying only that someone needs to improve doesn’t help. Always good to hear from you, Bill!